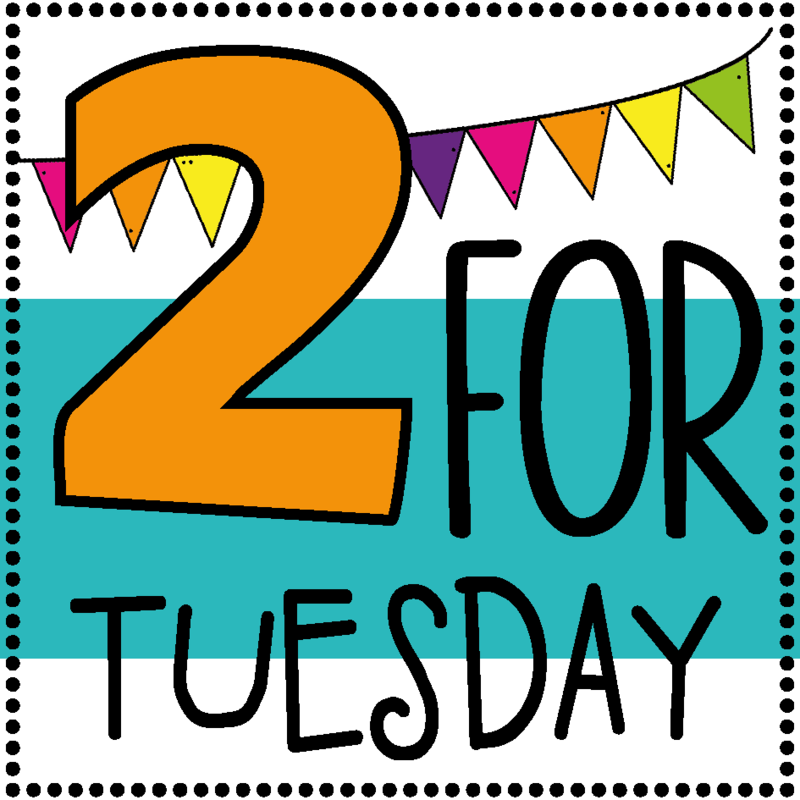 Two for Tuesday: Editing/Revising Around the Room! It is your lucky day if you've been wishlisting my Edit Around the Room activities. I am putting my two new favorites on sale for TODAY only! First up is the NONFICTION football themed set. 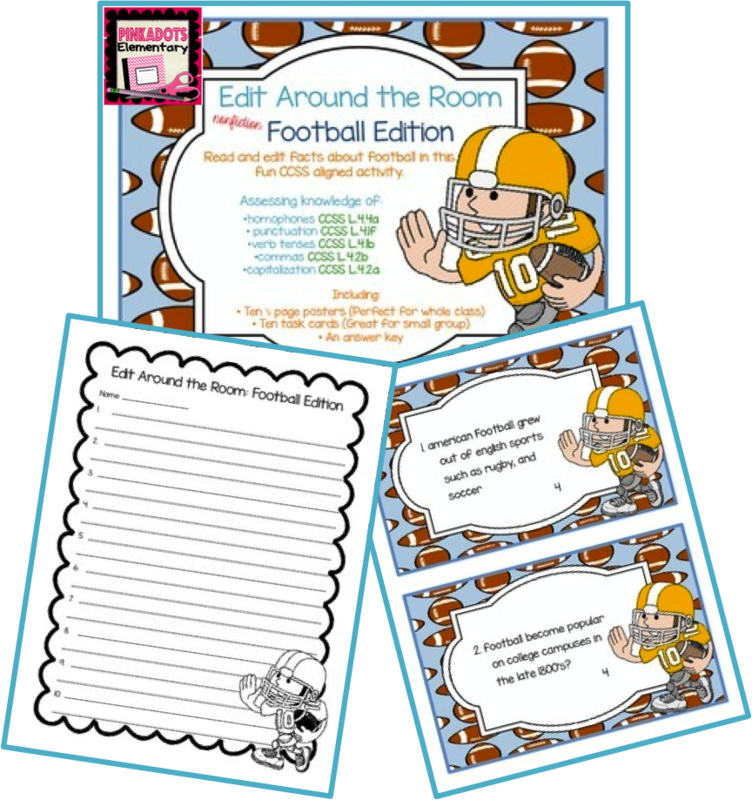 Need to get your boys (or girls, yes, I had female football players in my fourth grade class before) enthusiastic during language arts? They are going to LOVE the crazy facts they will be editing while looking for posters around the room. Everyone is guaranteed to be interested and learning in this engaging activity. 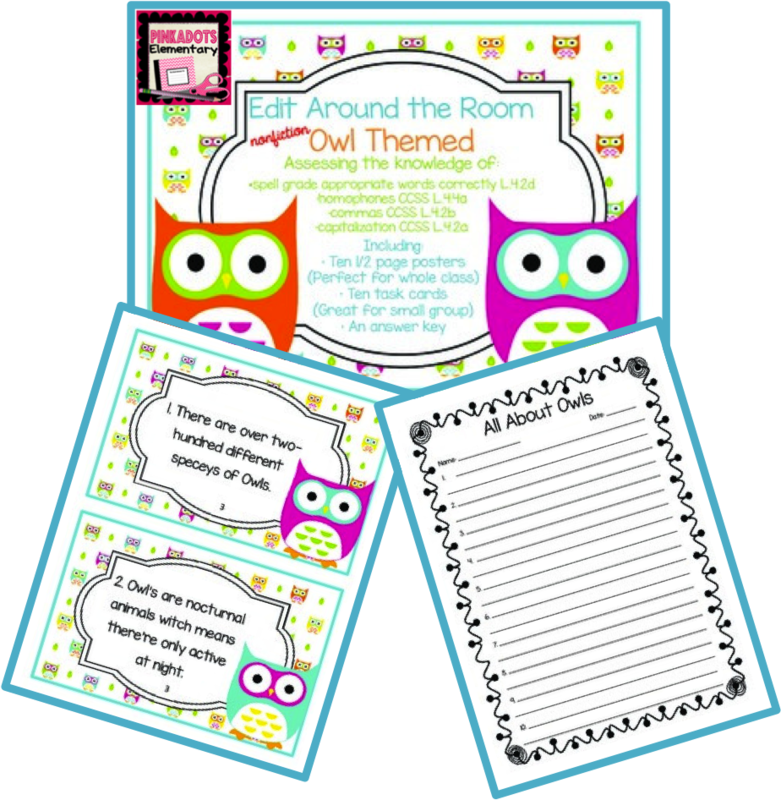 Next is everyone's other favorite Around the Room activity, the NONFICTION Owl themed set! Not only is this set adorable, but it is also amazing to read all the owl facts around the room. My students love this activity and even my summer school students found success while getting out of their seat and moving around to edit. 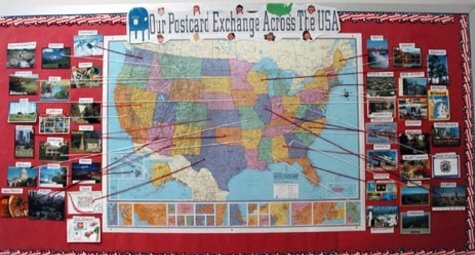 I allow them to use partners if needed and it is a great change of routine for the students. It does not matter what sentence they start with, just make sure they write them in the correct order on the recording sheet. When everyone is finished, we correct the worksheet as a class. I hope you will add these two sets into your fall plans. Not only will you love seeing your students engaged in editing activities, but the students will be motivated by the content to work to their best potential! 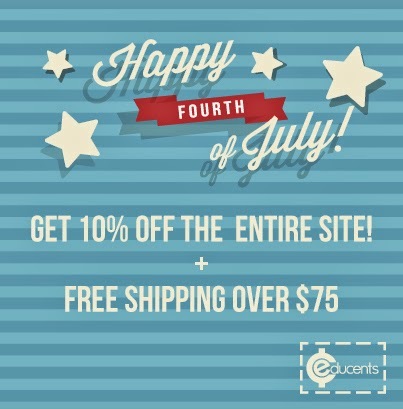 Check out the other deals today at The Teaching Tribune's - 2 For Tuesday! 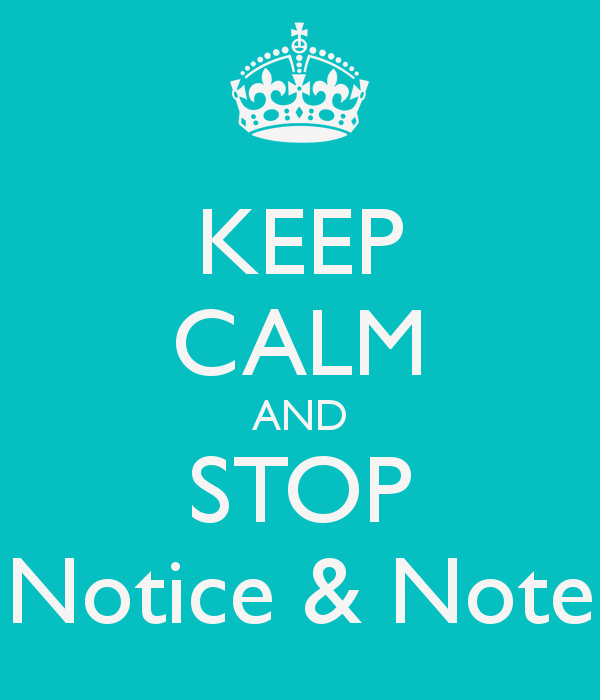 Stop, Note, & Notice Book Suggestions! Have you heard of this great book? Last year, my coach, Kara and I worked our way through the book and tested out many sign posts together. It was a wonderful way to get the students to look closer at text and think deeply. I enjoyed this book because I could understand what the authors were explaining and could actually picture the strategy situations happening in my own classroom. 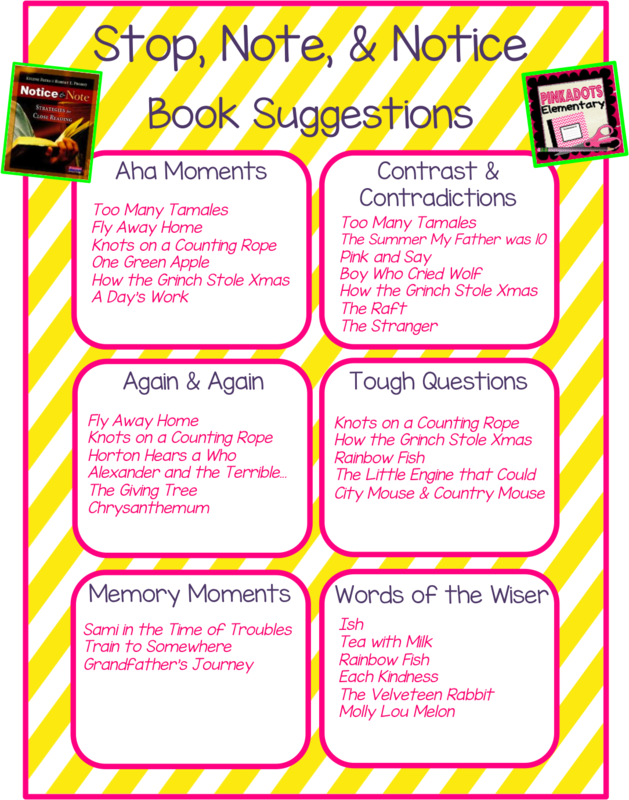 To improve the book, I would suggest a book list of picture books & chapter books that are perfect for the different strategies. I wasn't the only person who thought about this idea, in fact, when I talked to my coach, Kara, we both tried to brainstorm books to match the sign posts. Somewhere along the line, we were invited to add to a Google Doc of ideas. This was VERY helpful and I am excited to continue to use these strategies this year! To make me remember the books, I compiled a personal list of my favorite books that fit with the sign post strategies. I am going to print this out and put it in my lesson planning book. 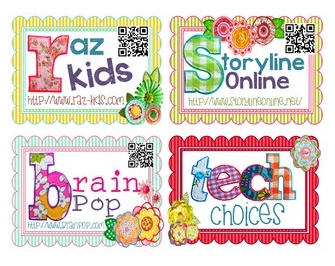 I own all of these books and house them in my classroom. Although some of these books are read over and over again throughout the grade levels and years, I find it perfectly acceptable to reuse them. It's great to reread a book, but for a different purpose. It allows the students to look deeper into the book and to think about it in a different way. 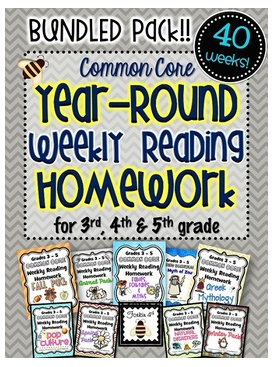 It is also a great strategy for struggling readers because it was already preread and pretaught at a different time. This helps them get more out of the new lesson by not focusing so much on understanding the text, but about understanding and using the new strategy. 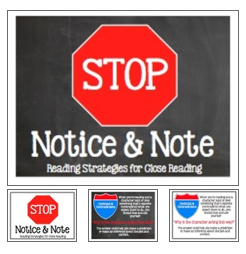 Since I've been using this book so much, I created my own set of sign posts for a classroom bulletin board. They work out great because the students are constantly referring to them and it is really awesome when they let you know they could use a strategy in their Just Right Chapter Book after silent reading time! I'd love to know what you think of this book and what books you would recommend for the sign posts. 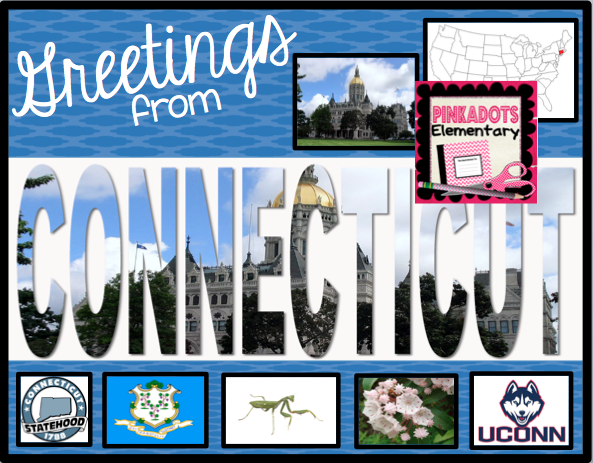 To access and add to the Google Doc, click on the image below. If you haven't read this book yet and teach Reading in grades 3+, I would highly suggest adding it to your summer reading list! What you learn is completely doable and very meaningful! Five for Friday! Morning Work for the Year & a SUPER Freebiel! Hello Friends and Happy Friday! 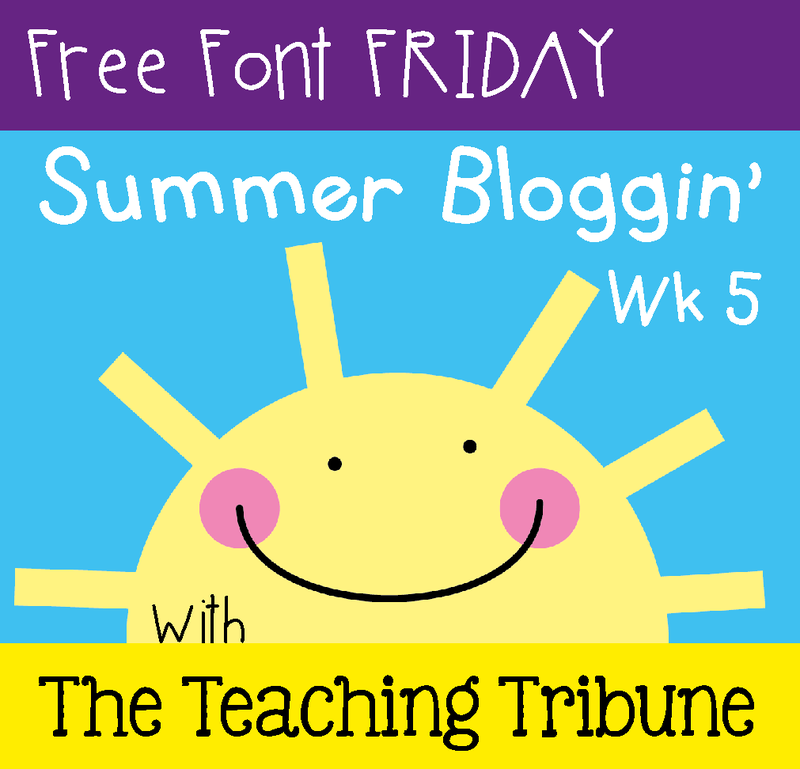 For those of you working summer school, I'm sure you are enjoying the day being Friday, I know I am. 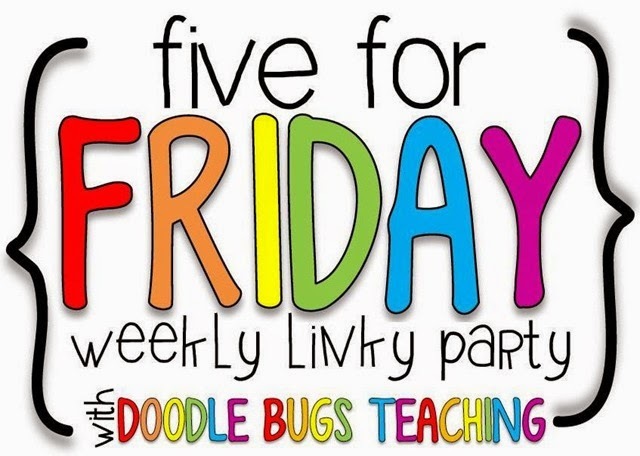 I am excited to link up with Doodle Bugs today to celebrate the end of another week! 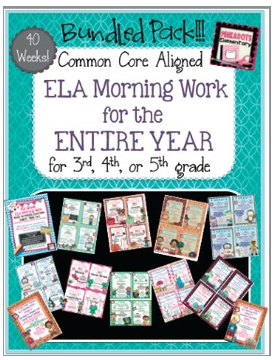 I couldn't be more excited to announce that our morning work for the WHOLE year is now complete! It is bundled to save a bunch of money and it is also sold separately for each month. Being prepared for the whole year is such an amazing feeling. This morning work is Common Core Aligned. 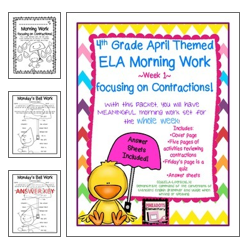 It focuses weekly on different topics and skills and is a perfect packet to correct daily and send home on Friday to keep the parents informed. I'm telling you, if you buy one item for next year, this is what you need. I know it helped my students tremendously this year and I can't wait to hear how much it has helped you and your students. 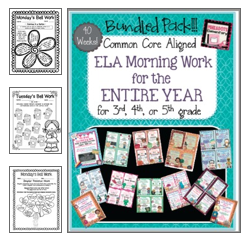 This is a BUNDLE PACK of morning work for your 3-5 ELA classroom for the ENTIRE YEAR! Each week your students will get four days of practice using, understanding, and writing out the targeted skill before the Friday quiz. The worksheets are designed to explain the targeted skill and increase in difficulty as the week progresses. Friday’s worksheet is considered a quiz grade in my classroom. 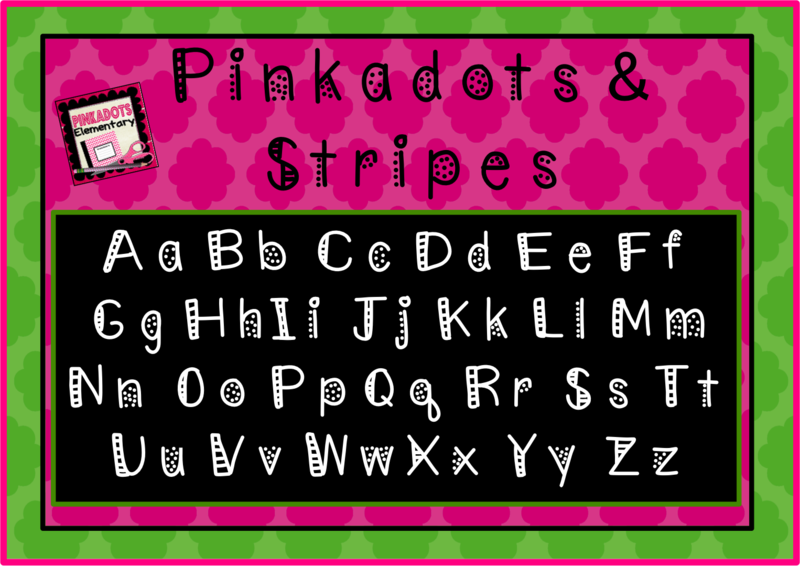 The worksheets are designed to be quick, consistent, and easy to correct. 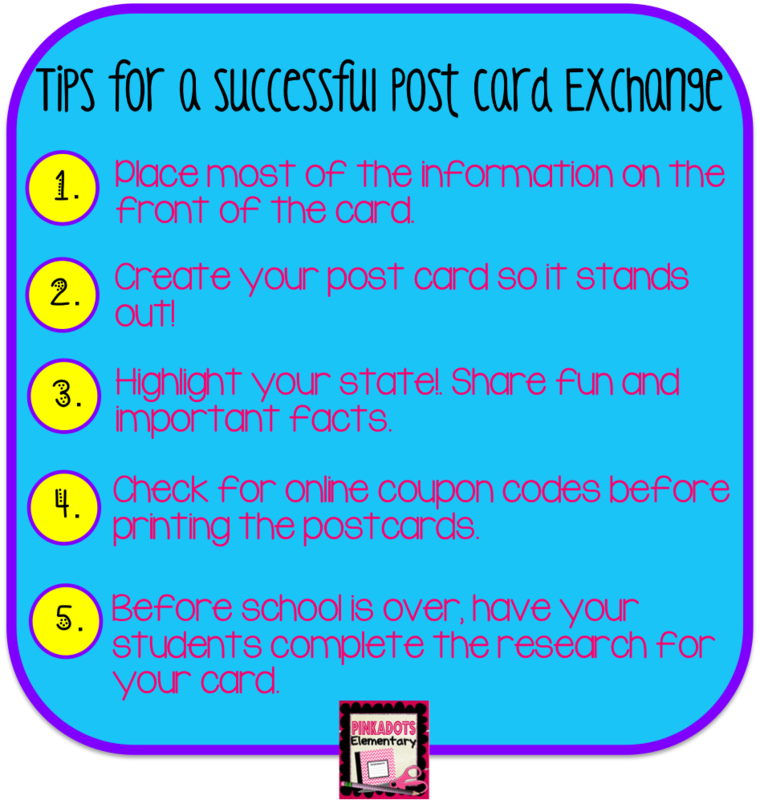 This is the perfect grammar activity for grades 3-5. We use this weekly packet as an activity to start our day with. We call it “Bell Work” because as the students enter the room in the morning, they work on their packet before reading Just Right Books around the room. After the bell rings, we correct the morning work for the day. This activity allows us to squeeze meaningful grammar exercises into the day and keep the students focused all while keeping the room quiet. At the end of the week, the students take the corrected packet home. 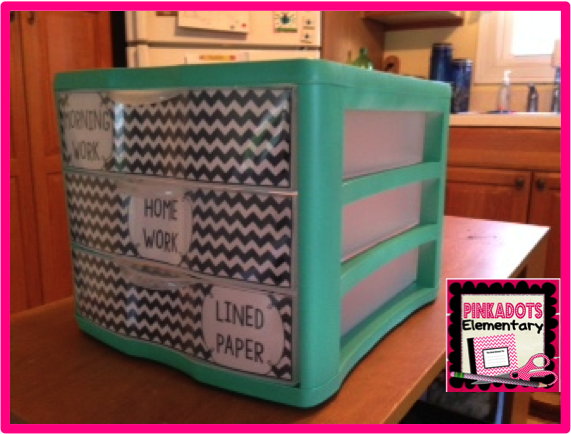 This works great for parent communication and allows the parents to see what their child is working on in the classroom. 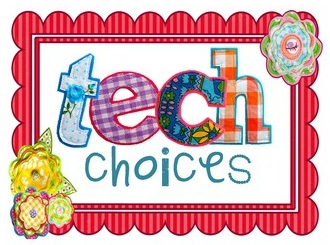 Some more excitement to share with you is that I've finally finished our tech cards for next year. I can't wait to print these cards in color, laminate them, and attach them to a key ring. I actually might print a few copies so everyone at my tech station will have access to their own set. I loved this so much, I actually made it a freebie! Go grab these awesome cards and let me know what you think. I just purchased this book and cannot wait to read it. 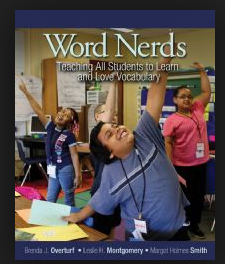 I am going to focus next year on incorporating vocabulary into ELA, SS, & Science. 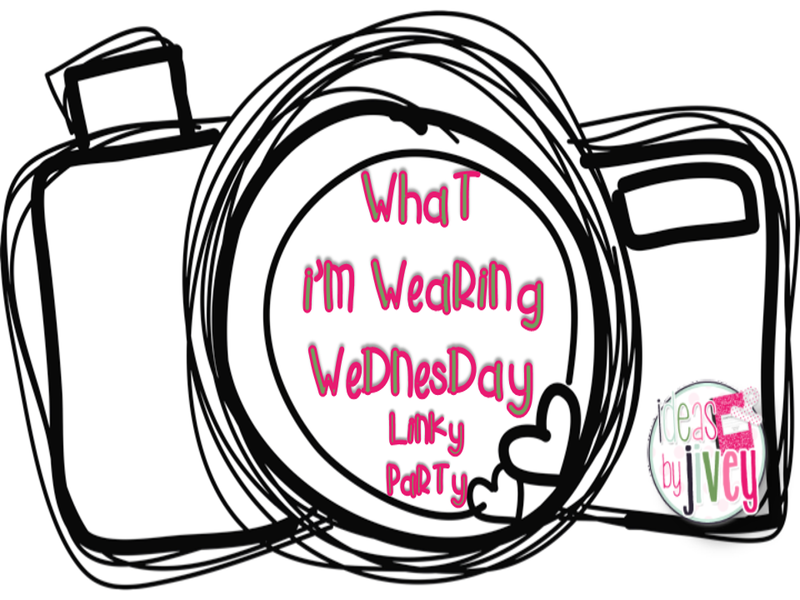 I am also going to be linking up for a Word Nerds book club. Stay tuned for a book review! 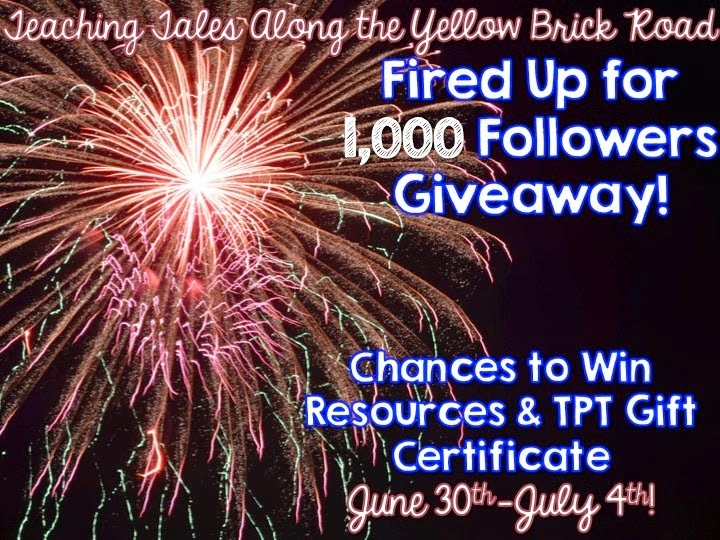 We just made 900 followers at our TPT Store and couldn't more excited. When we hit 1000 we are going to have a HUGE surprise! If you aren't following yet, click on the picture below and press "Follow"! This will allow you to know when we post freebies and new products that you won't want to miss out. 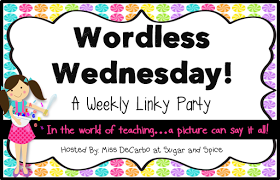 Wordless & What I'm Loving Wednesday! Well it's HUMP day...but even better, no work on Friday! 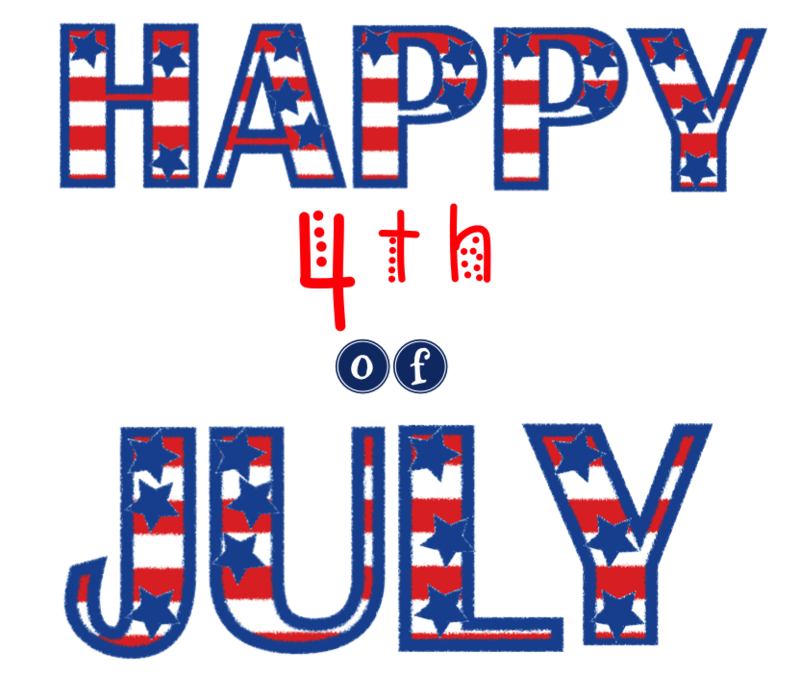 Thank you 4th of July for finally falling on a Friday! 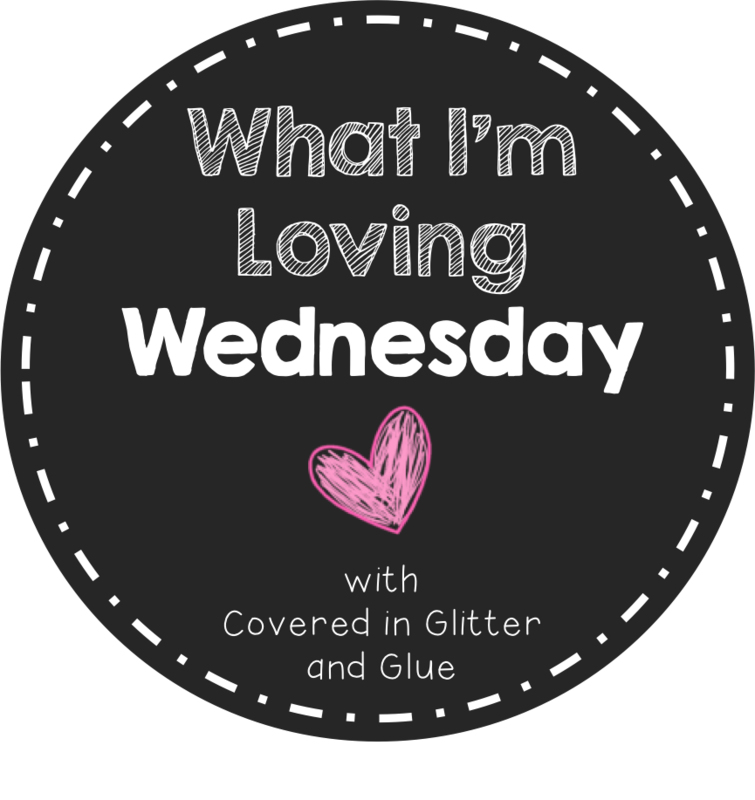 I am linking up with the adorable blogs, Sugar and Spice & Covered in Glitter and Glue today. 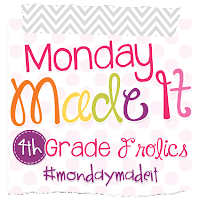 I've been MIA lately on the blog because we ended school on June 23rd. We then started summer school on June 30th! 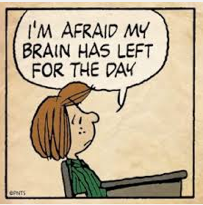 Just in case you are counting, that gave me SIX days of summer vacation. In those six days, we were super busy. My daughter finished her first year of dance and had her recital, we saw both sides of the family, went to a few BBQs, and even did some work on the house. Now that my husband and I are both doing summer school, we are back in work mode. So I needed this post to give me a positive spin on life. I am absolutely LOVING my Jamberry nails. I just hosted a Facebook party and received a ton of free sets. The only problem now is resisting the urge to constantly change them. This is my current Jamicure (my daughter has matching nails now)! We started remedial summer school this week and are busy taking some assessments for data points. 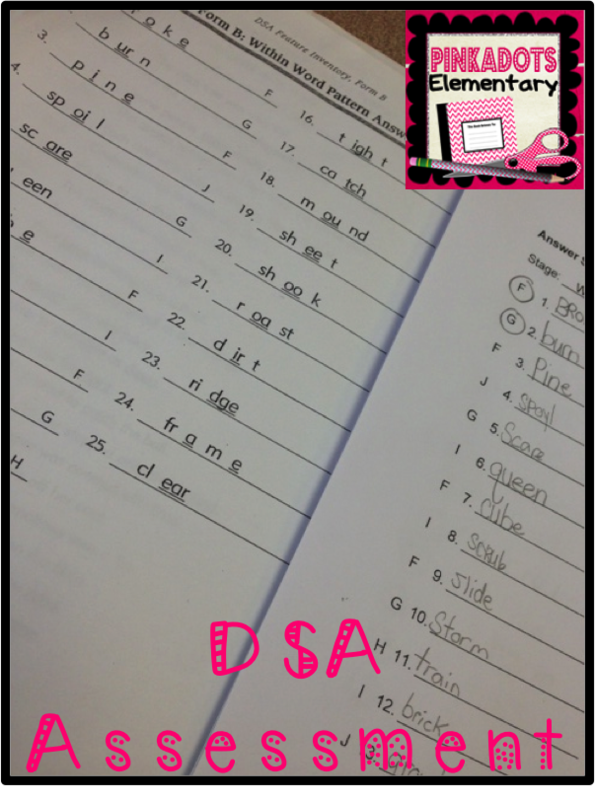 Does anyone else give the dreaded DSA? I hate giving this test over and over if students do not pass the first or second. I also DESPISE grading them. 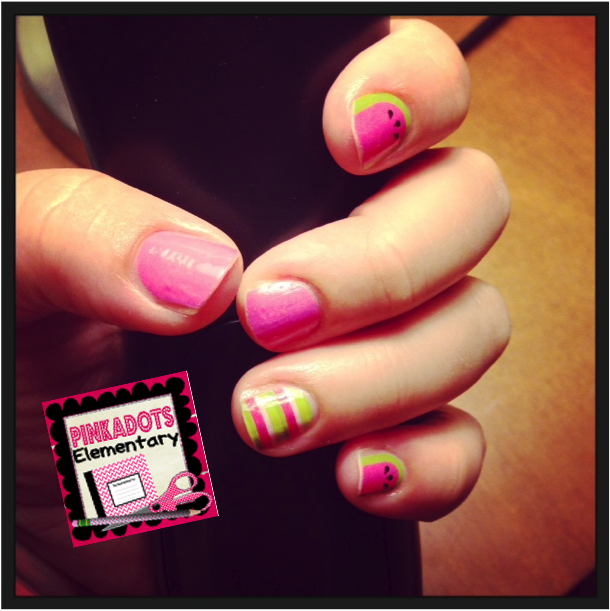 Don't forget, my friend, Christy, is having an awesome giveaway! 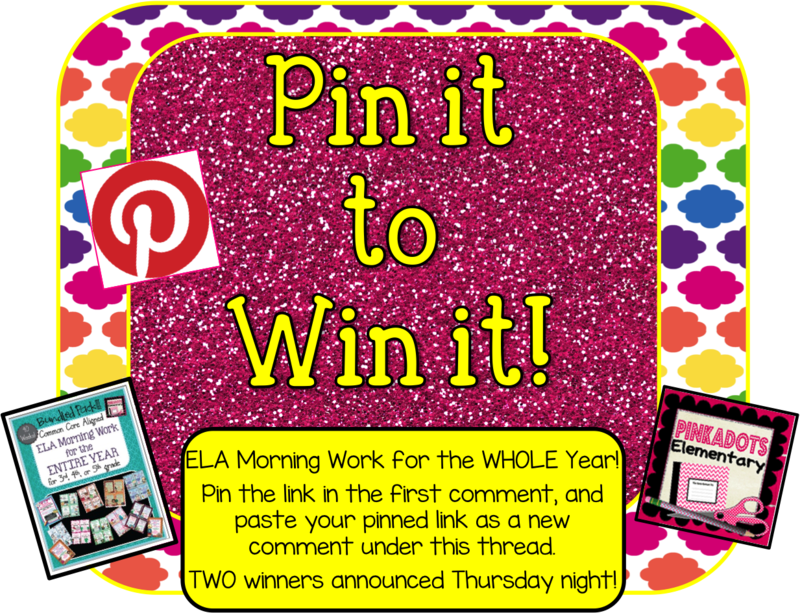 Head over to her blog for your chance to win some great prizes!